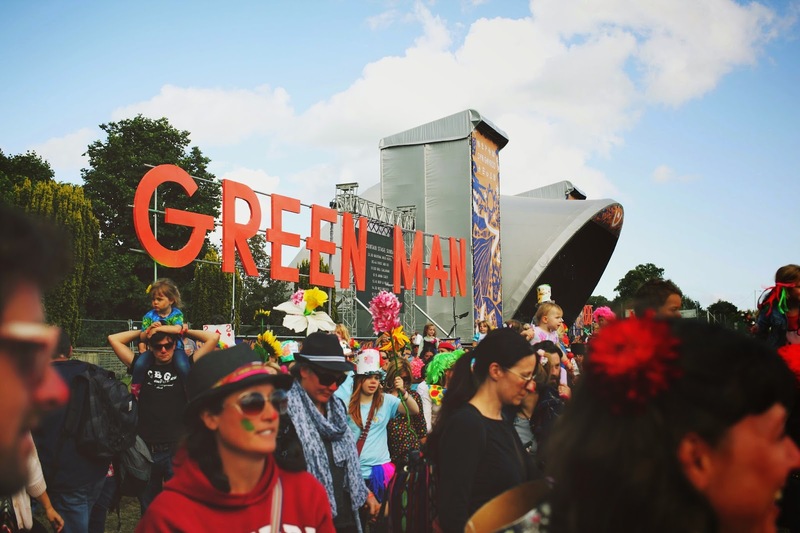 A few days ago Green Man festival released this beautiful video of the festival last year, and in its perfectness it made me long to be back! 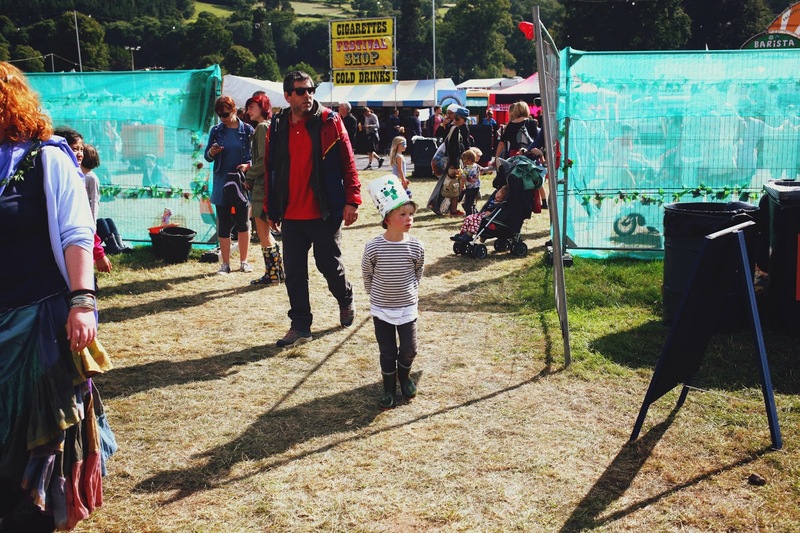 We are definitely planning on returning this year, with Theo in tow once again as he still mentions it to this day. 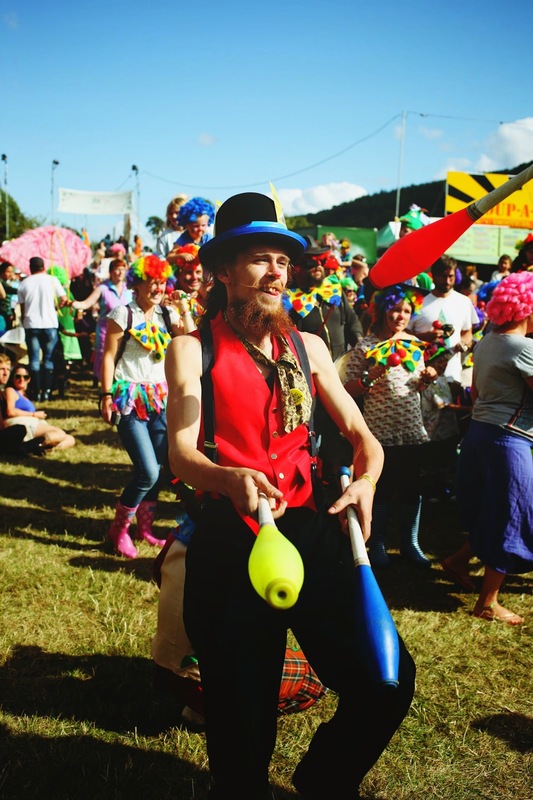 I love that the time at the festival has created a lasting memory for him, and I love watching him experience that joy that comes from a unique adventure of a festival. 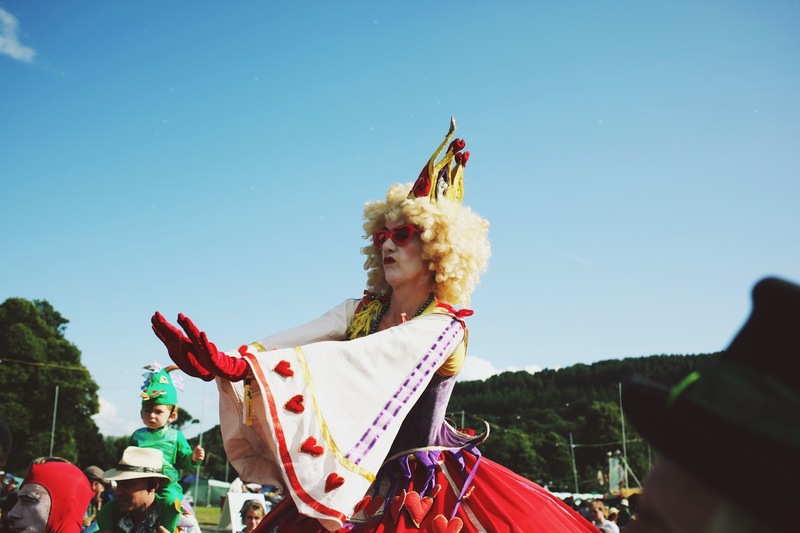 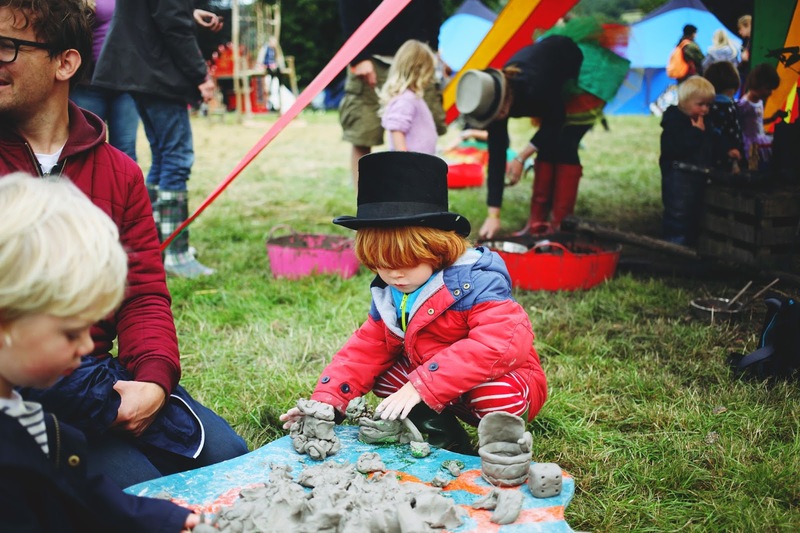 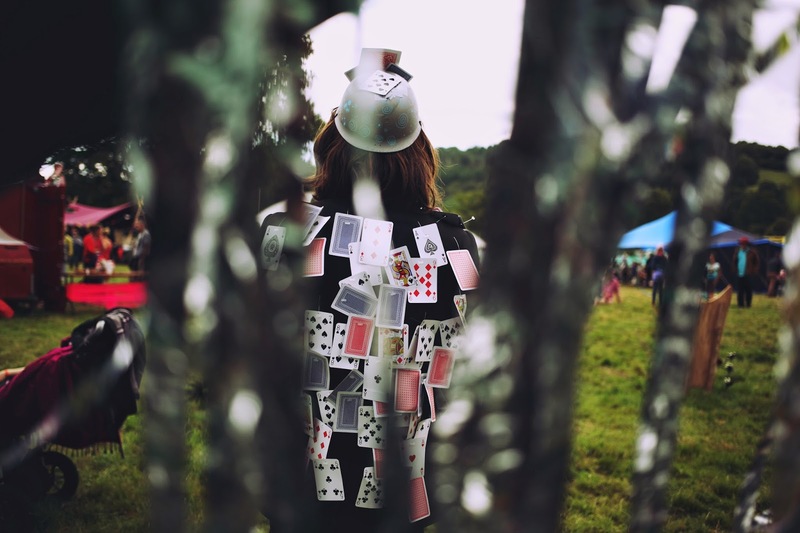 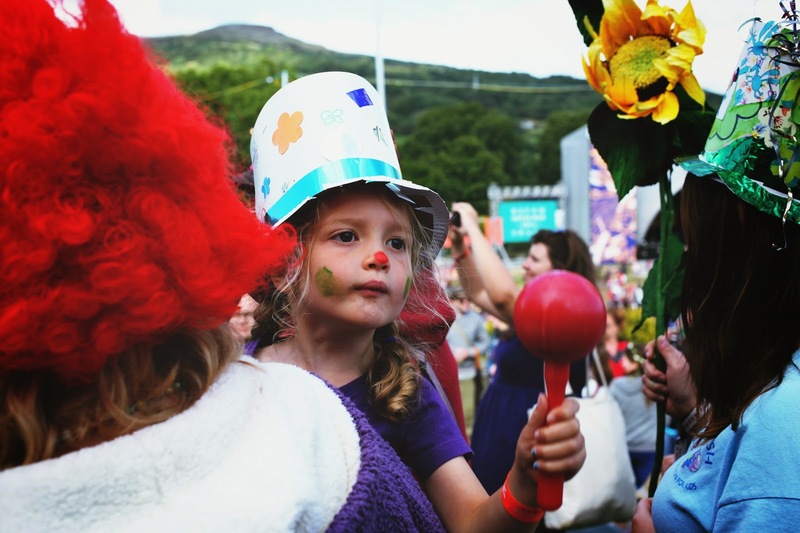 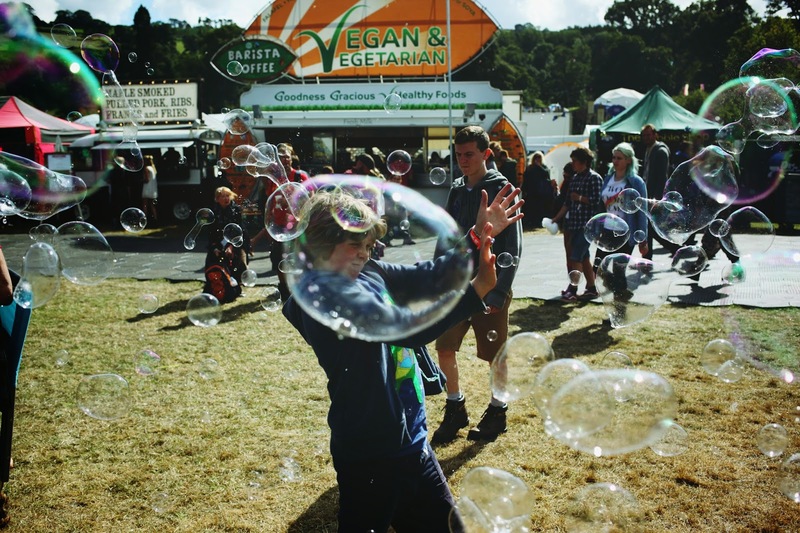 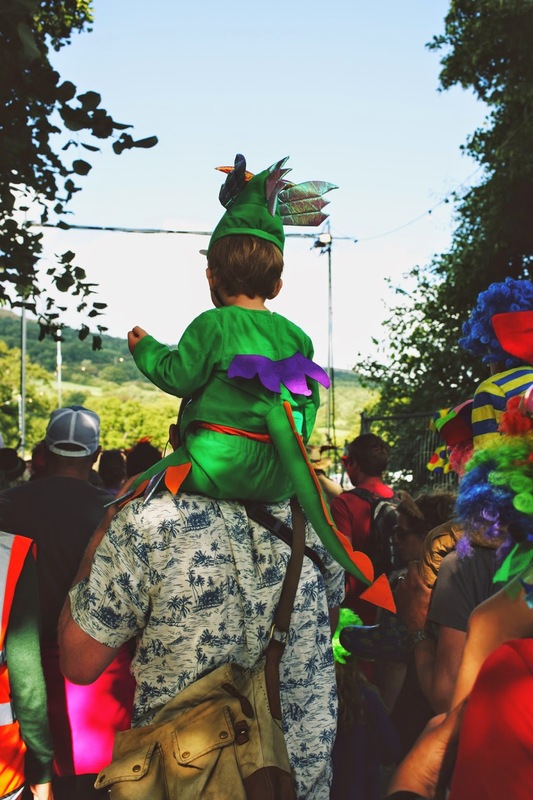 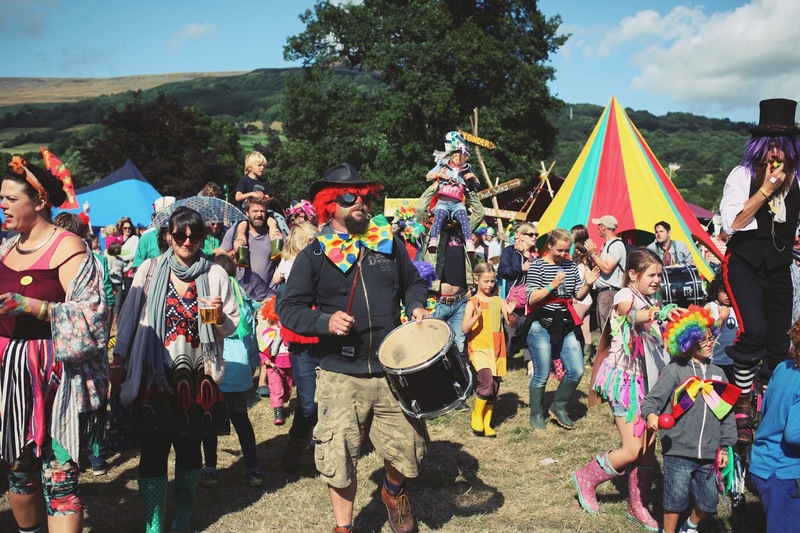 Greenman is a truly magical place, and perhaps I should branch out and try some other festivals that are great for kids too, but its hard when you know that your heart belongs to one already! 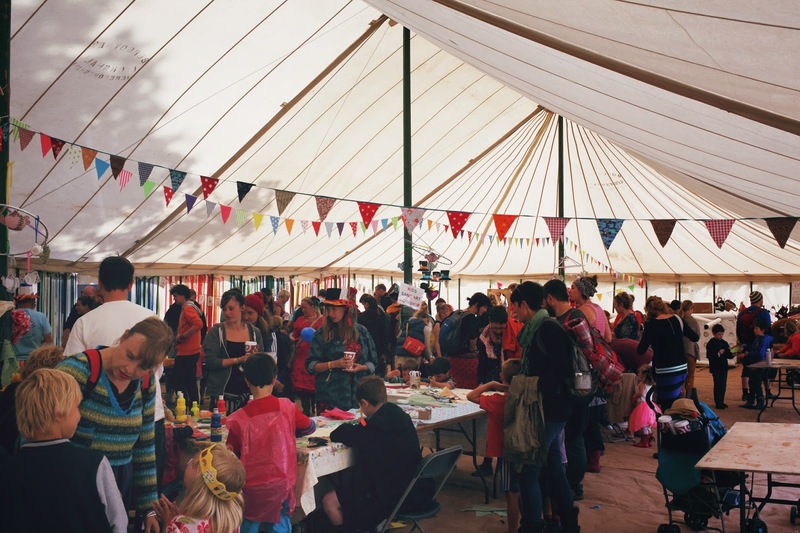 Oh and we get to use our blimmin bell tent somewhere too! 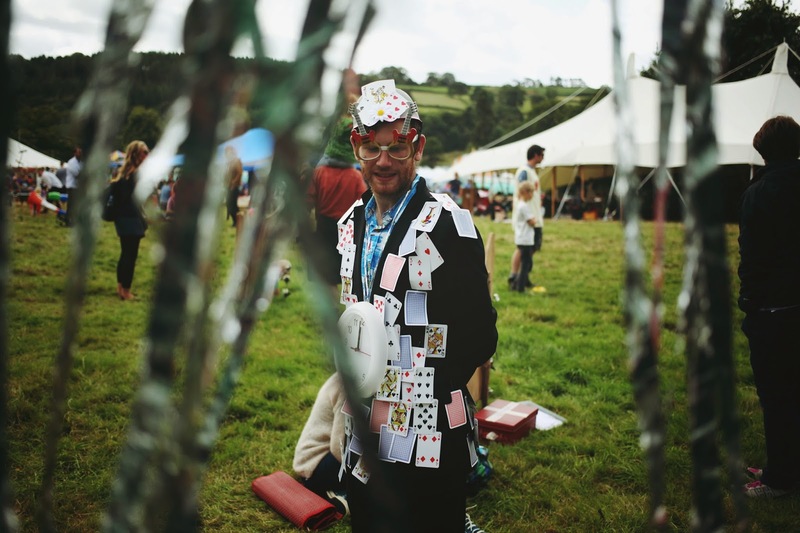 I also found so more photos from the festival hanging about, so thought I'd better finally get round to sharing those too. 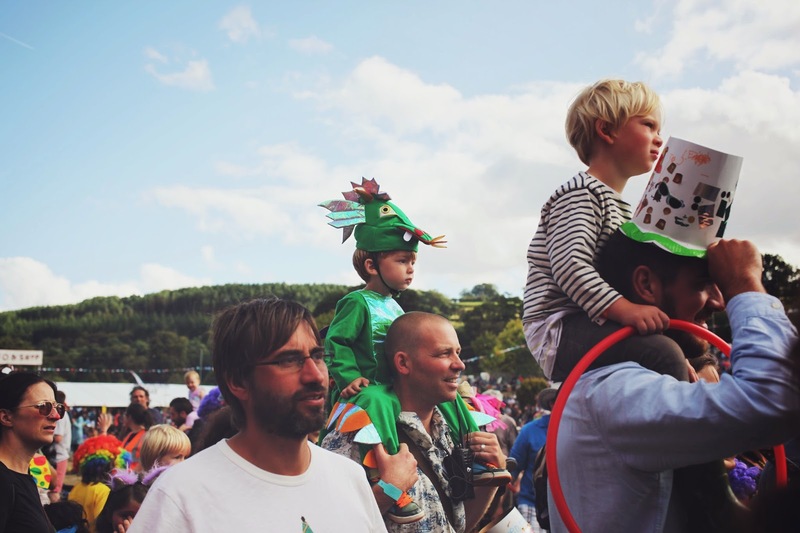 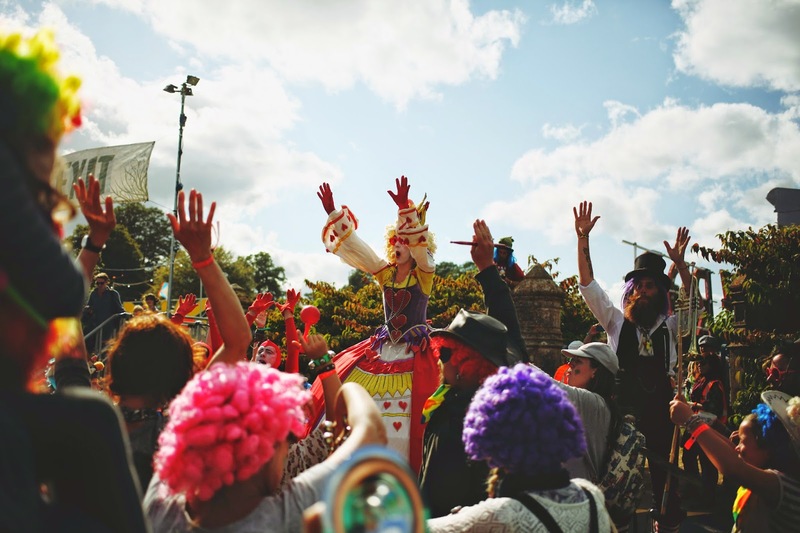 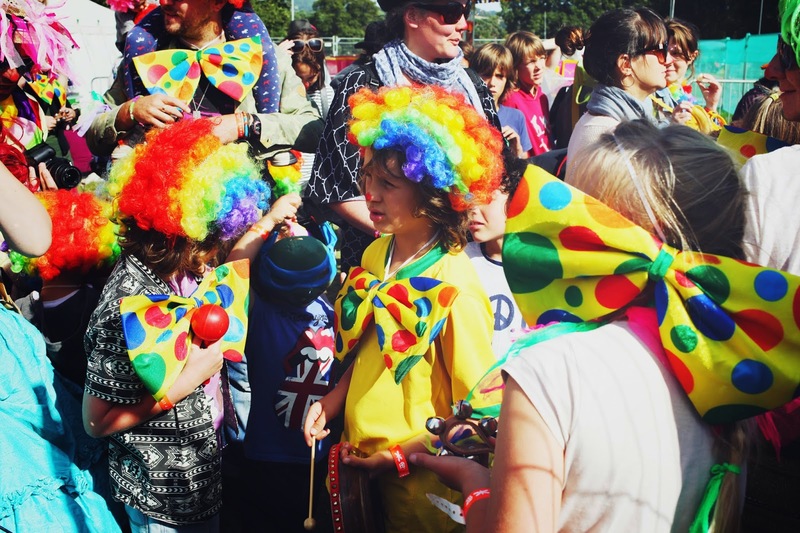 This is our final day at the festival, spent once more in the kids field, and participating in the wonderful kids parade. 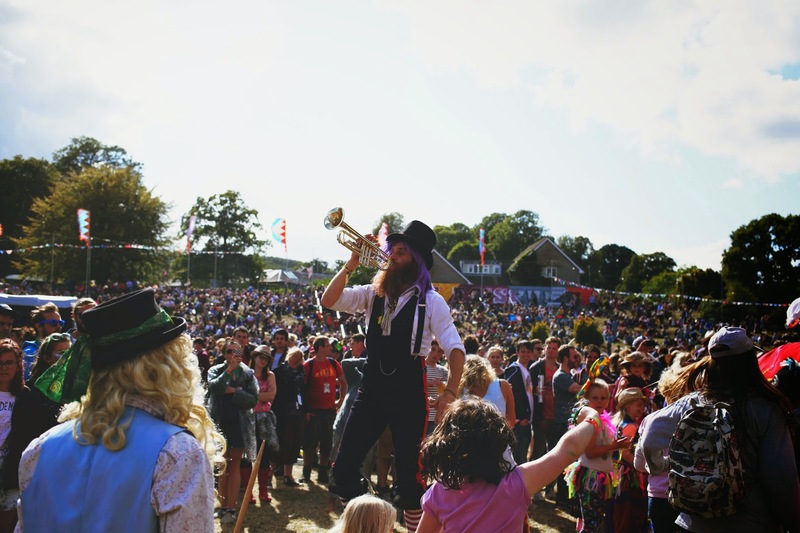 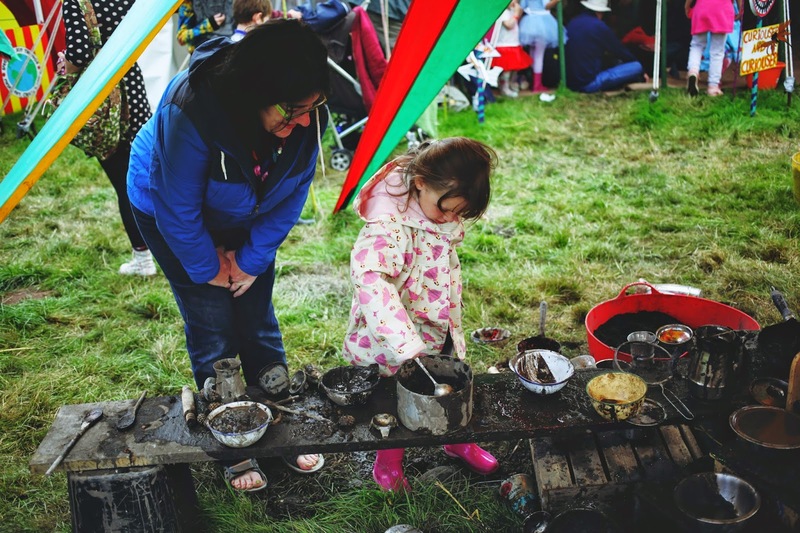 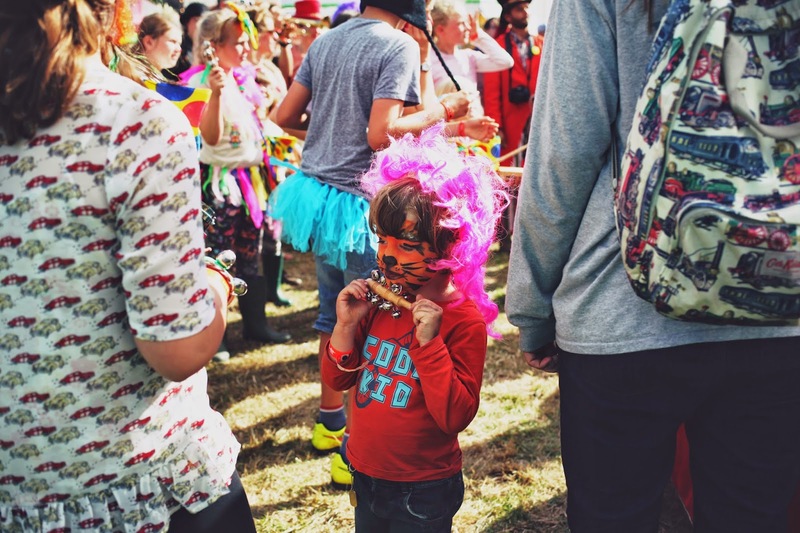 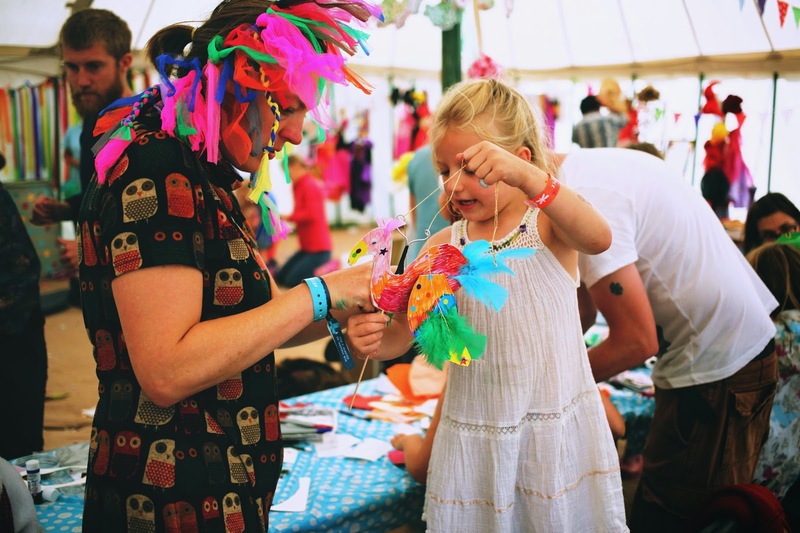 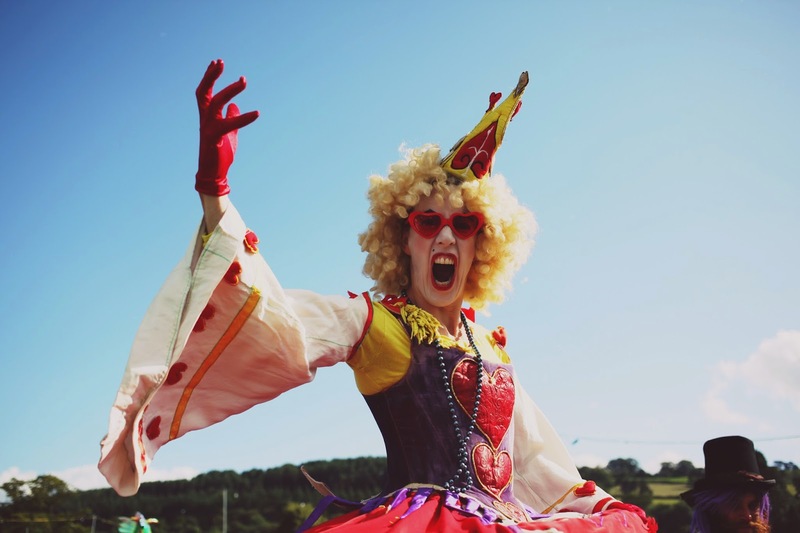 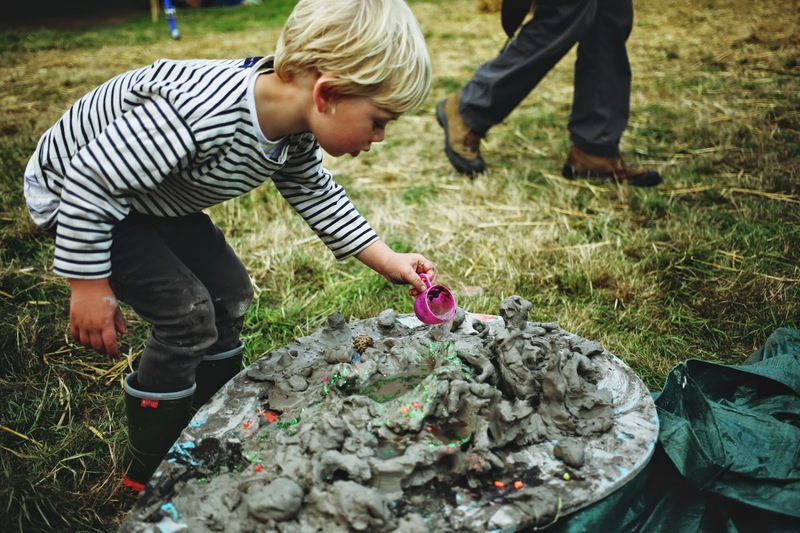 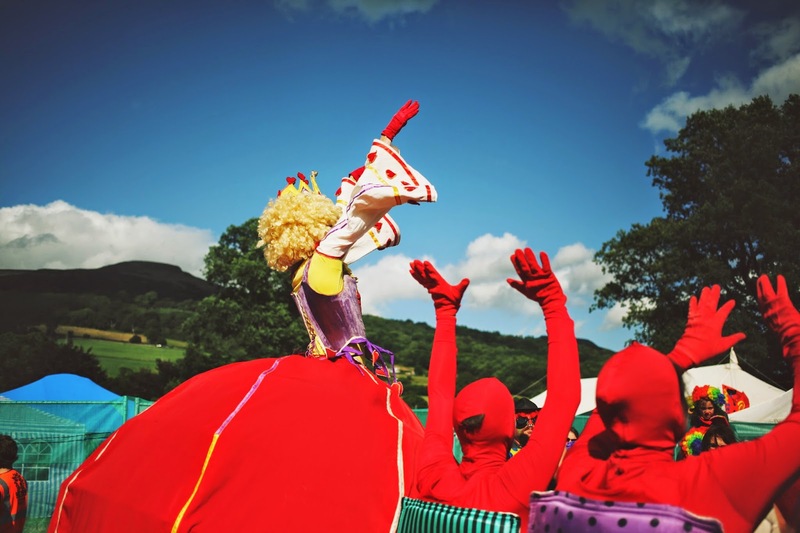 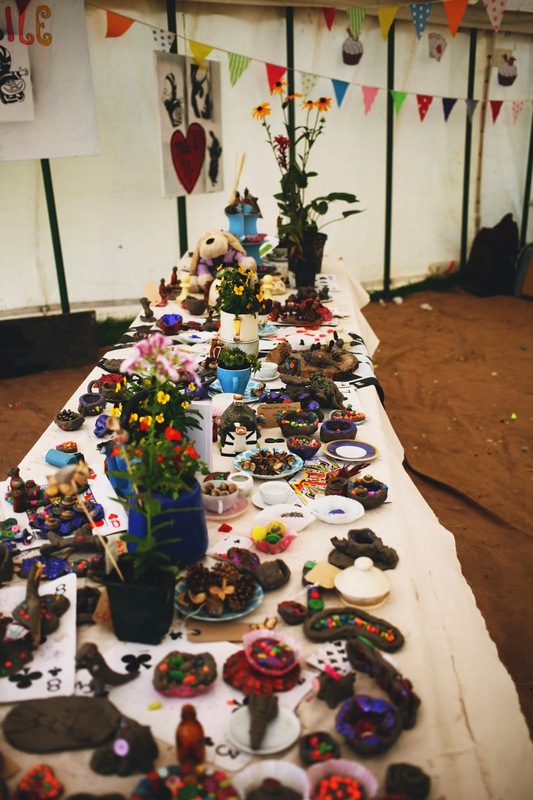 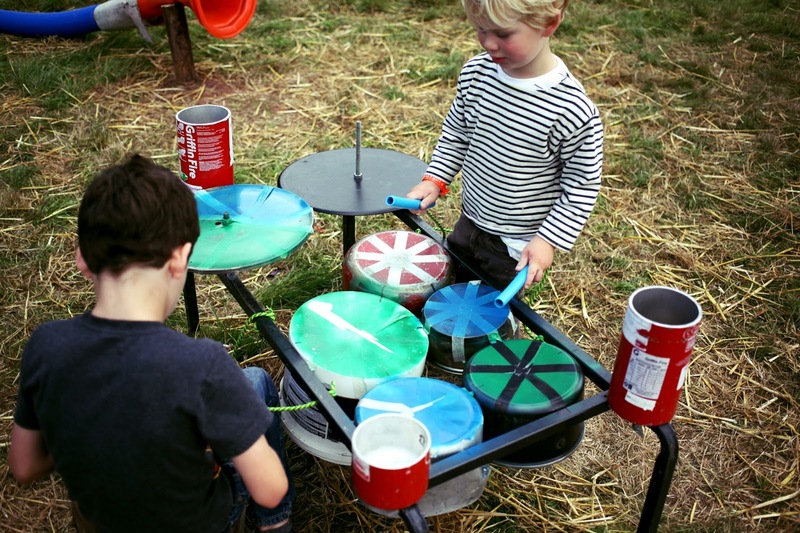 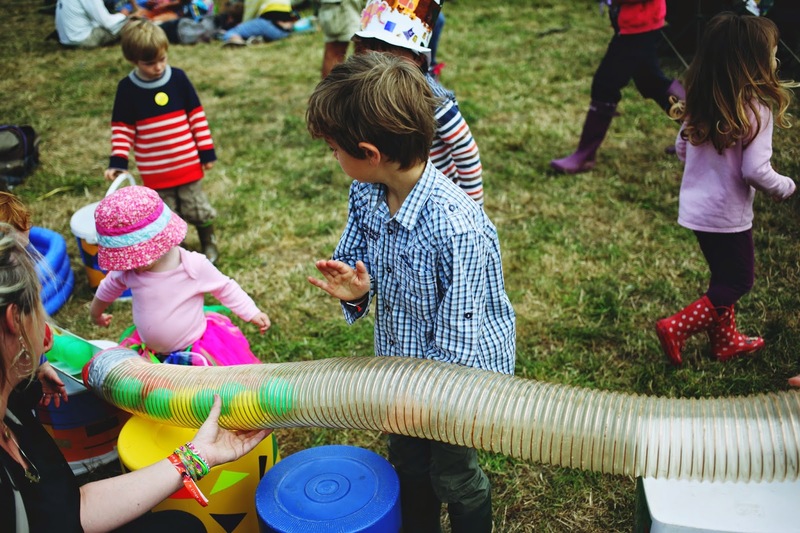 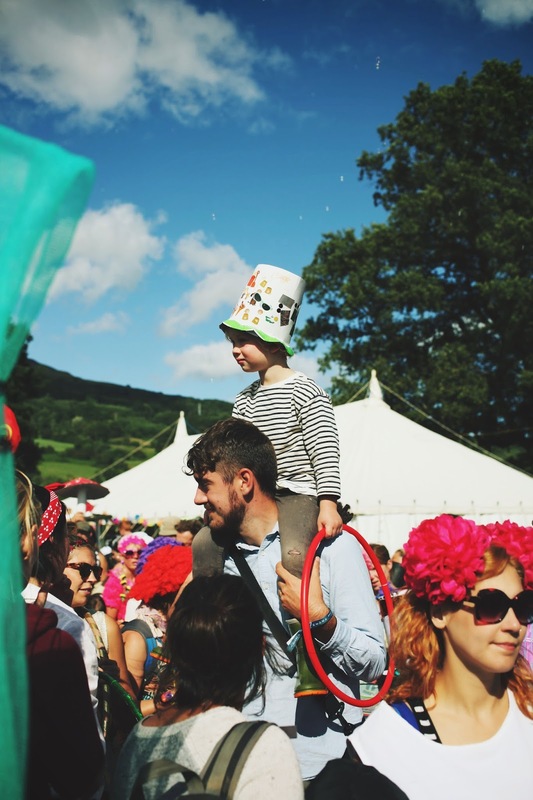 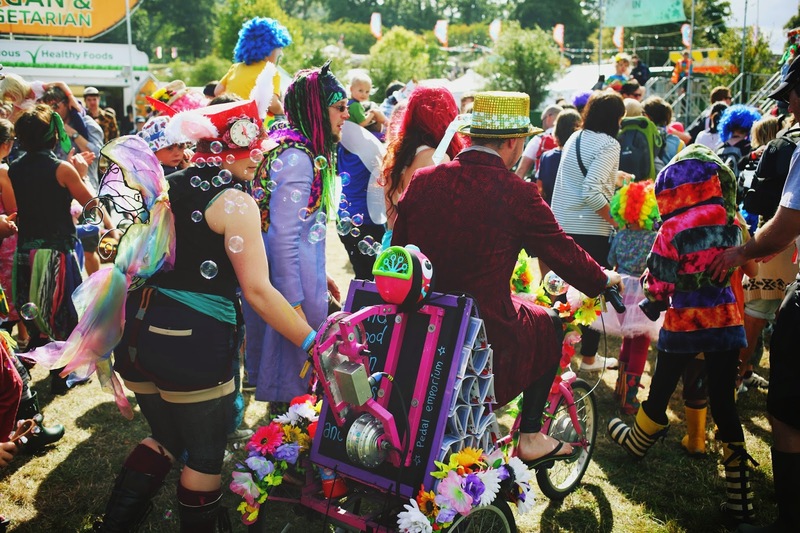 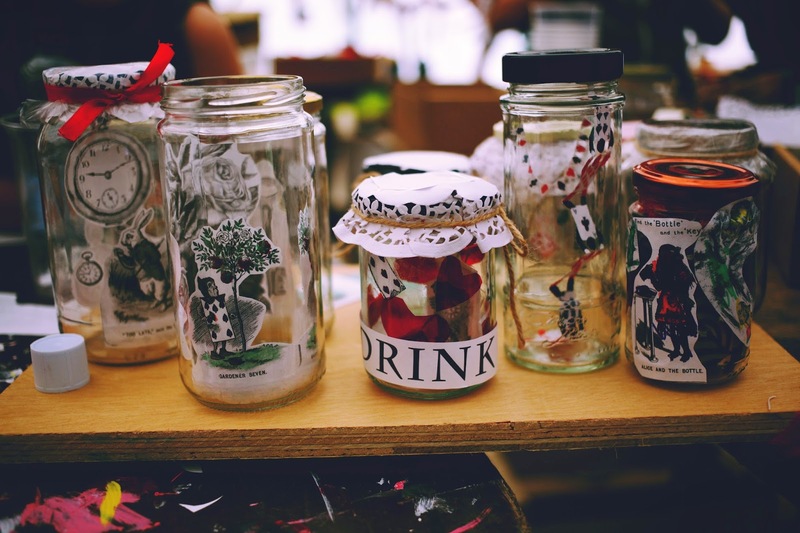 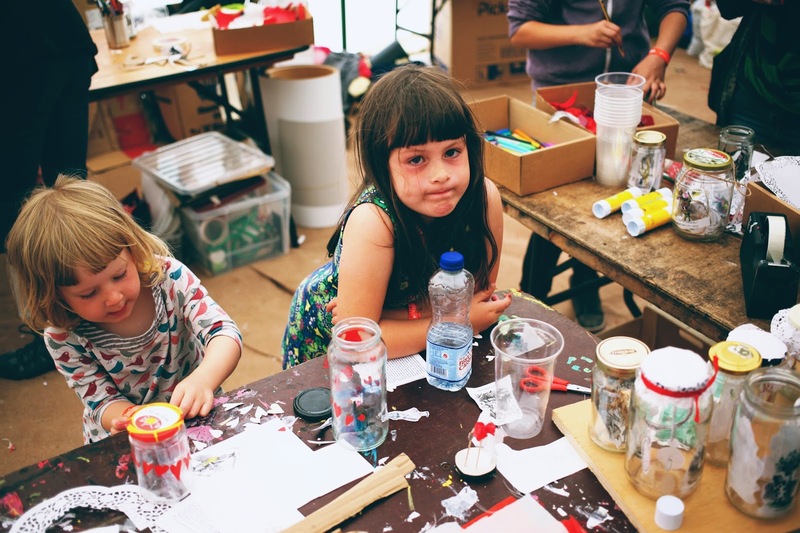 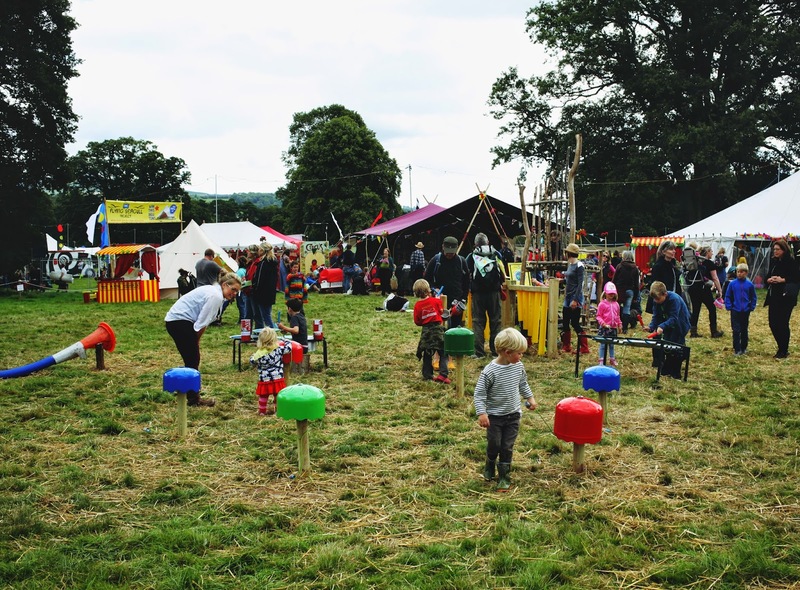 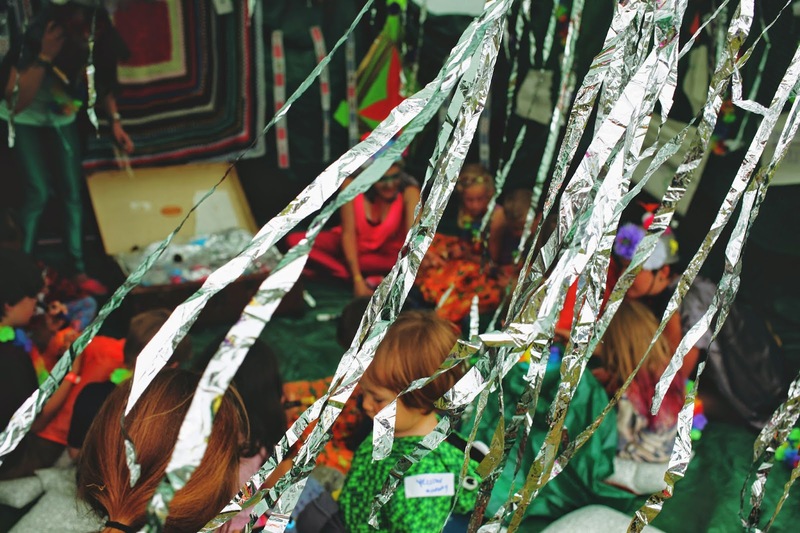 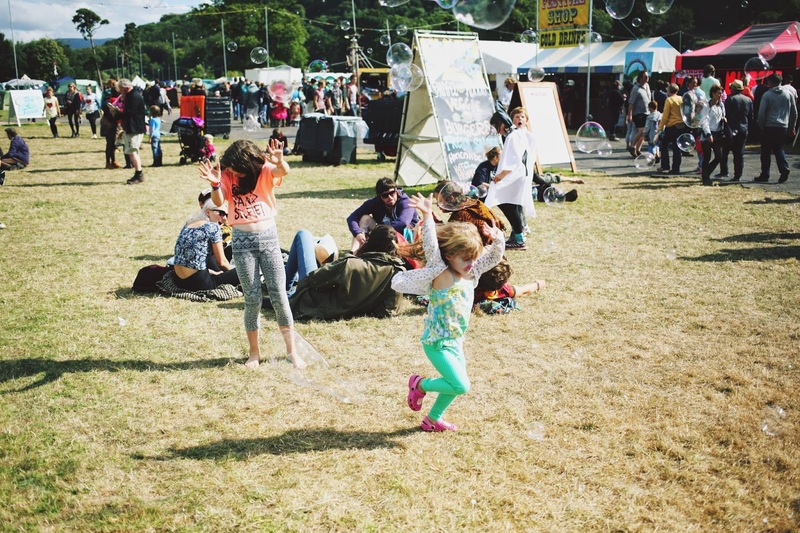 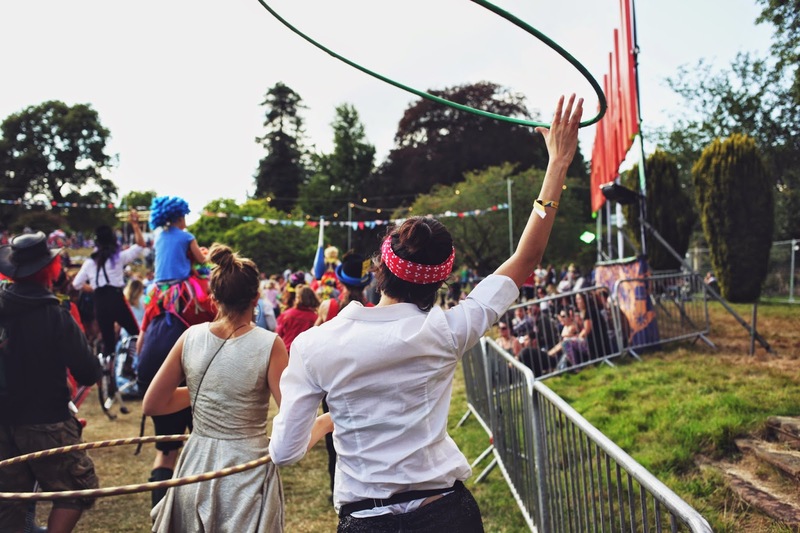 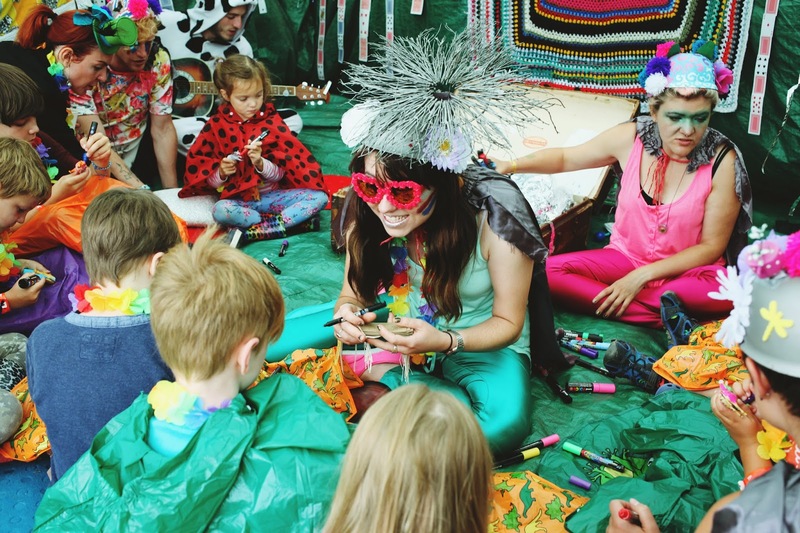 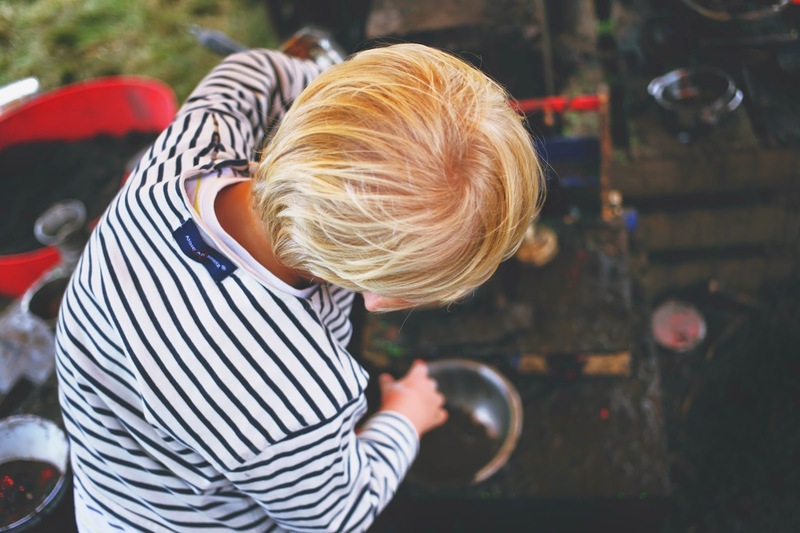 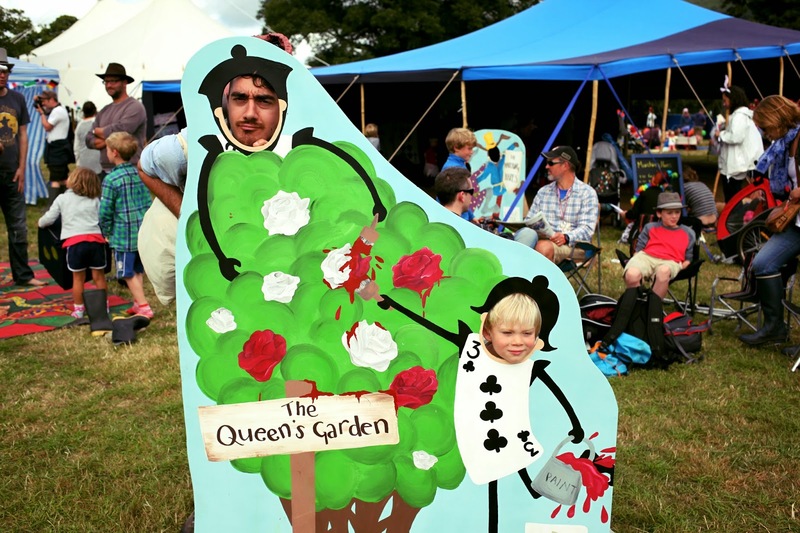 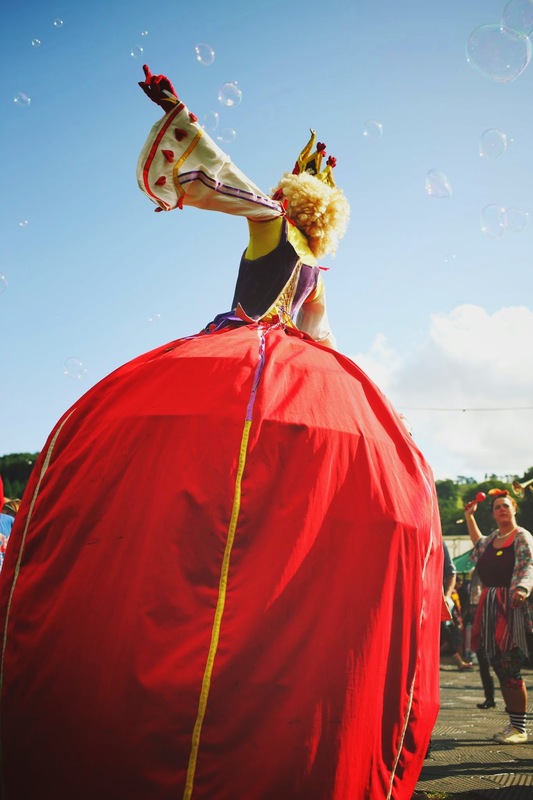 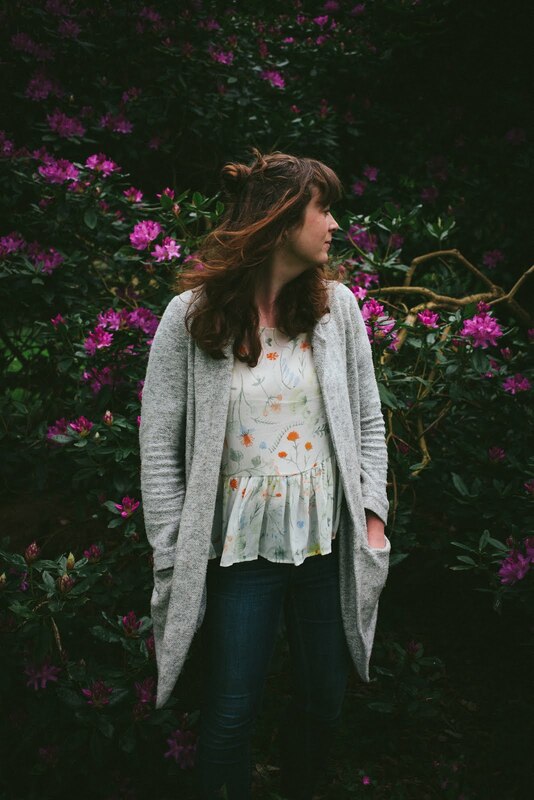 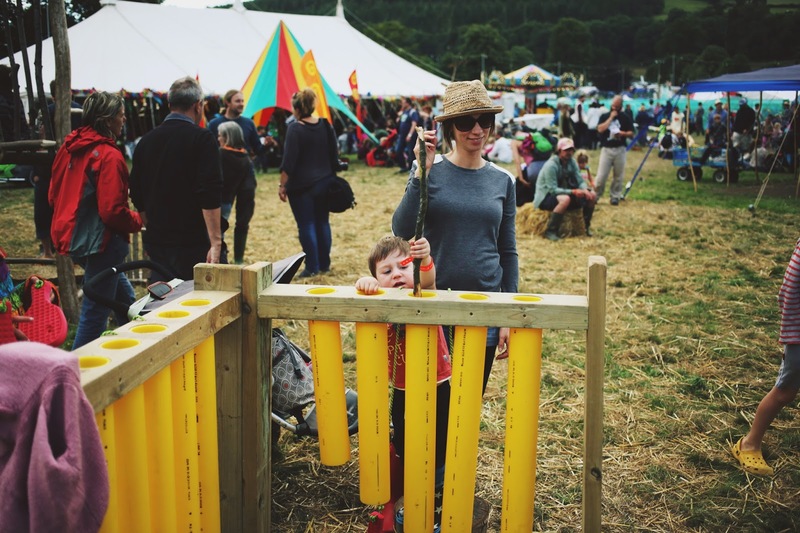 Gosh so much going on in these photos, it looks like a fab festival for kids!